2016/17 Team Trials: Register Now! Are you a boy or a girl currently in year 3, 4 or 5? Do you go to one of the following schools? If you have answered YES to the above two questions, then your district needs you! 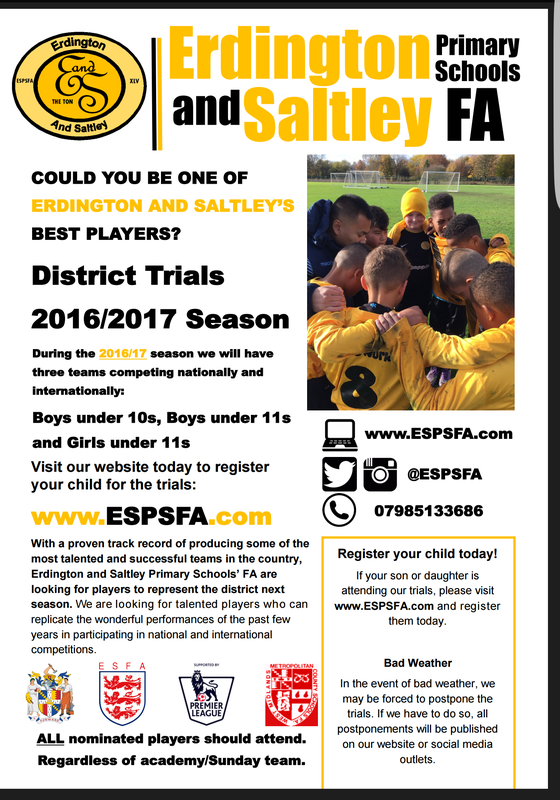 Please complete the trial registration form in order to register your son or daughter for the 2016/17 trials. 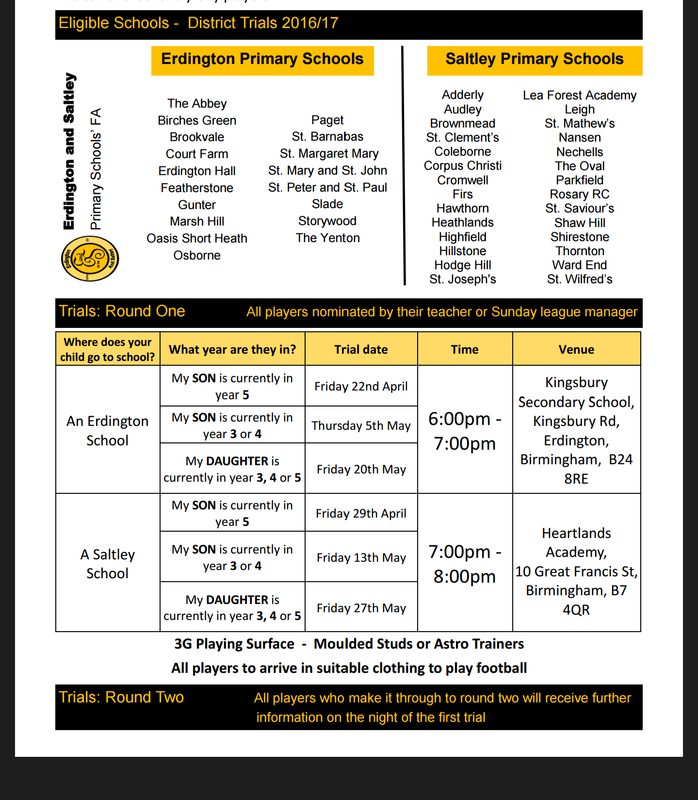 All of the above schools will also be contacted regarding the trials, so your son or daughter should be coming home with a letter during the first week after the school holidays. Please note, if you son has played for the under 10s this season, he will not be required to attend round one of the trials. He will automatically be through to round two of the 2016/17 under 11s trials.